How to Shoot Your Children (With a Camera). 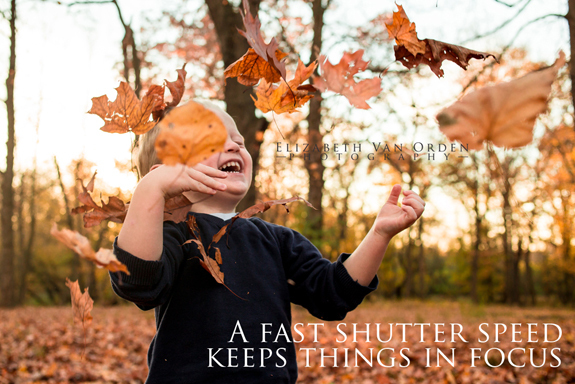 This guest post by photographer Elizabeth Van Orden shares 7 easy-to-implement tips to take your children photography from humdrum to wow! 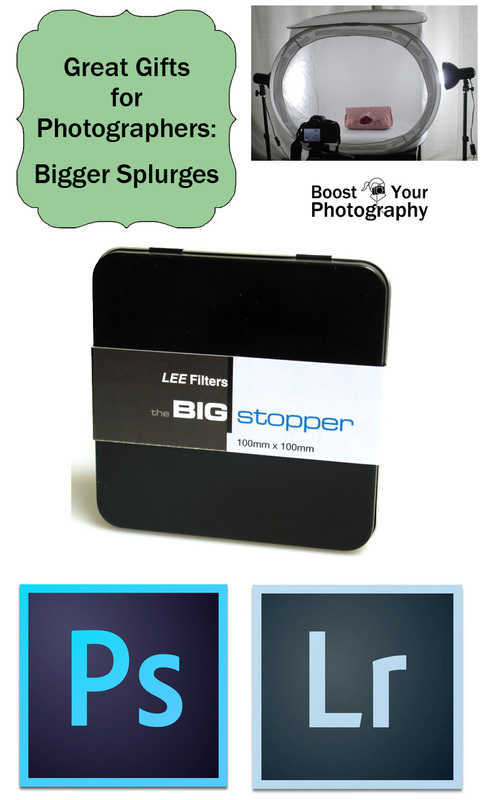 Great Gifts for Photographers (and Yourself). Treat yourself or the photographer in your life with something special this holiday season. This post offers a collection of must have and super-useful photography gifts and accessories at a variety of price points. Form and Volume, elements of visual design, part 3. 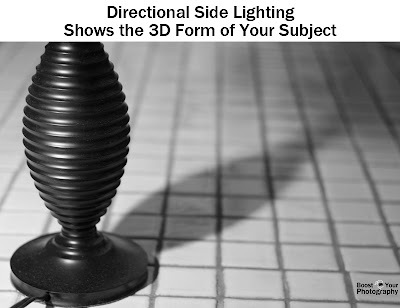 The third post in this series features the third dimension - how to exploit light and composition to highlight the form and volume of your subject. Texture, elements of visual design, part 4. The final post in this series focuses on ways to find, highlight, and accentuate texture in your photographs. Photography Gifts for the Holidays. Now is the time to start planning for holiday gift-giving. 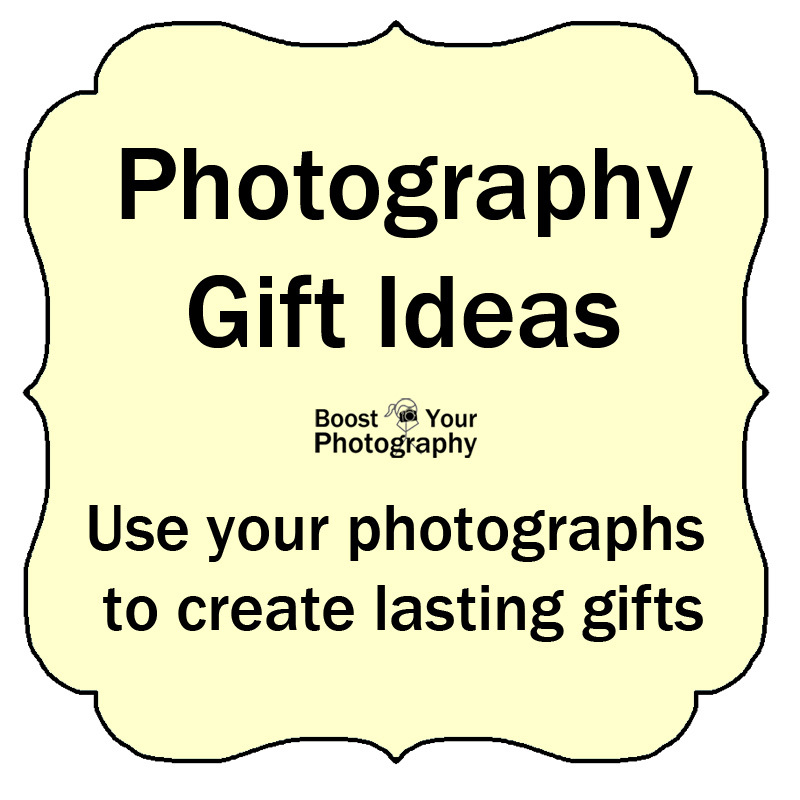 This post offers a wide-range of ideas and possibilities for how to use your photography to create lasting, memorable gifts. 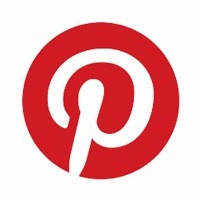 Check out the post for some great ideas! 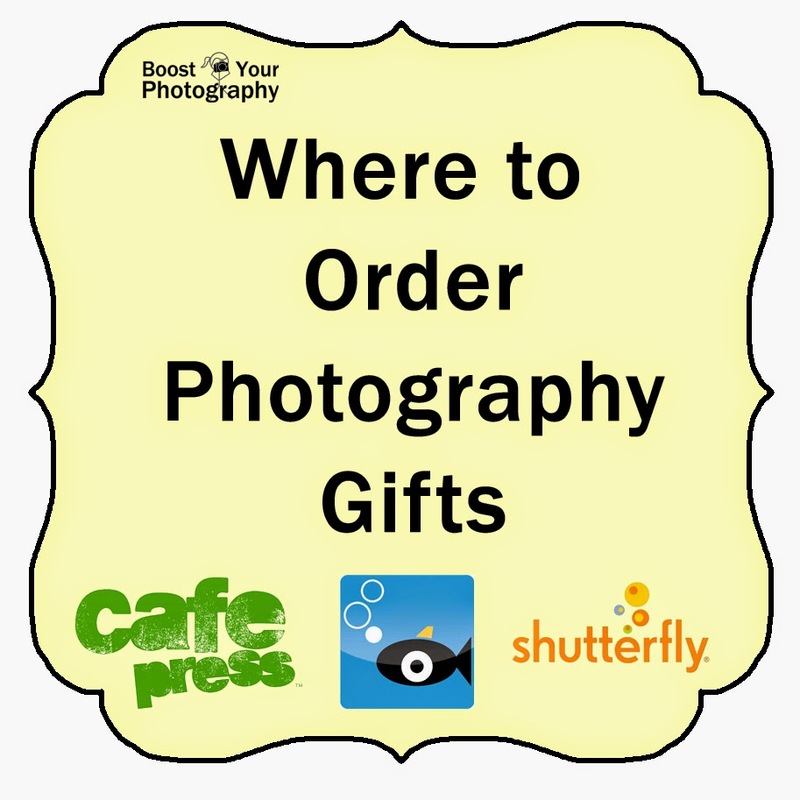 Where to Order Photography Gifts. Part 2 helps you answer the question of where to order those photography gifts. Read on for a detailed comparison of three popular online photography retailers: Cafe Press, Snapfish, and Shutterfly. Thankful for Food Photography. Thanksgiving got me thinking about food photography. 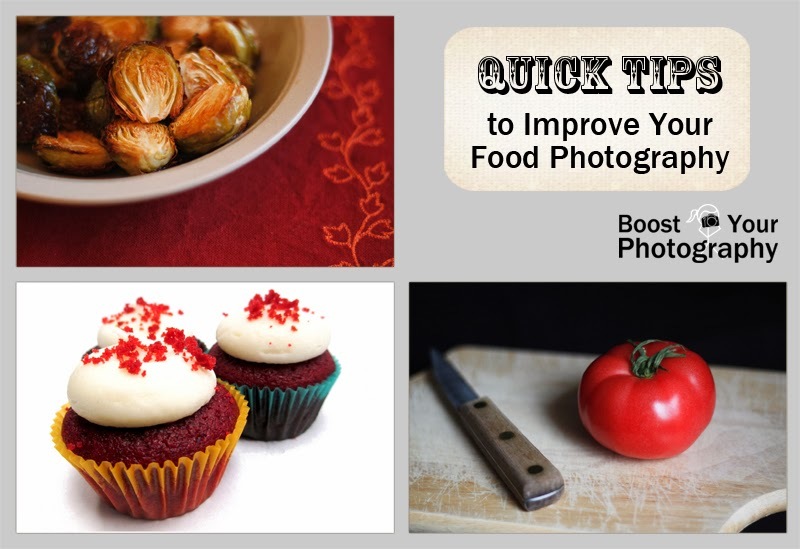 This collection of quick tips will help you with the settings, strategies, and stylings to make a big difference in your food photography. Shoot Successful Self-Portraits. Selfies may be all the range among millennials, but any one can get in on the action with these helpful tips! 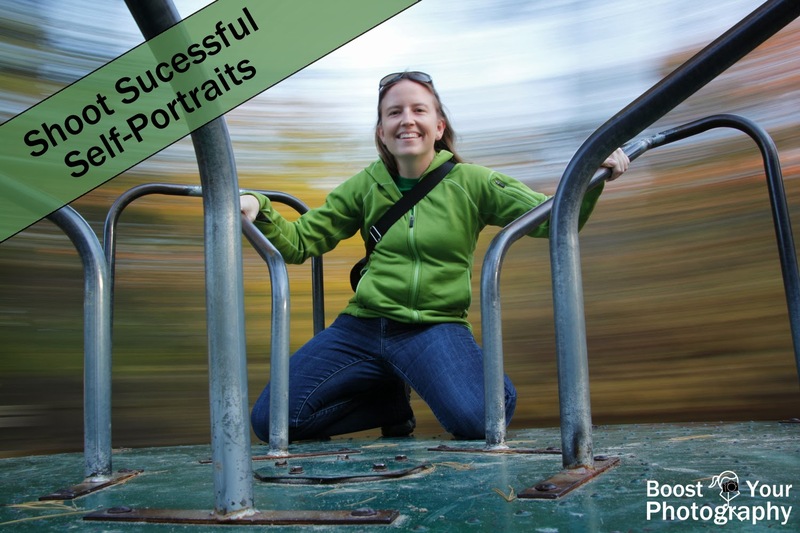 Strategies for self-portraits as well as some ideas and inspiration - even for the camera shy. Make the Shot: Slow Sync Photography. Get the full behind-the-scenes treatment for this slow-motion knife shot. No Photoshop or digital trickery involved!